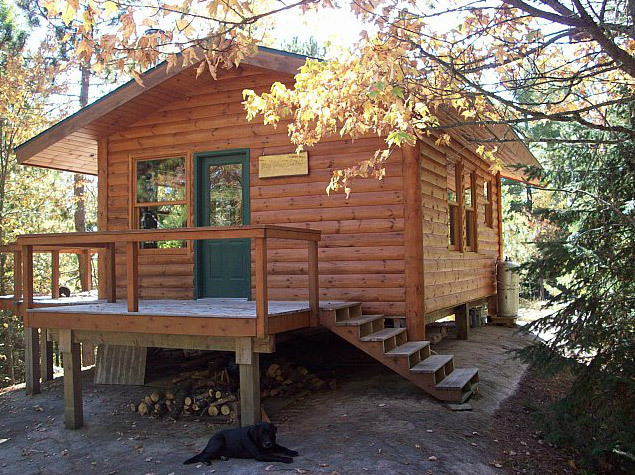 Looking for a remote cabin that allows you to get away from it all? Then look no further. 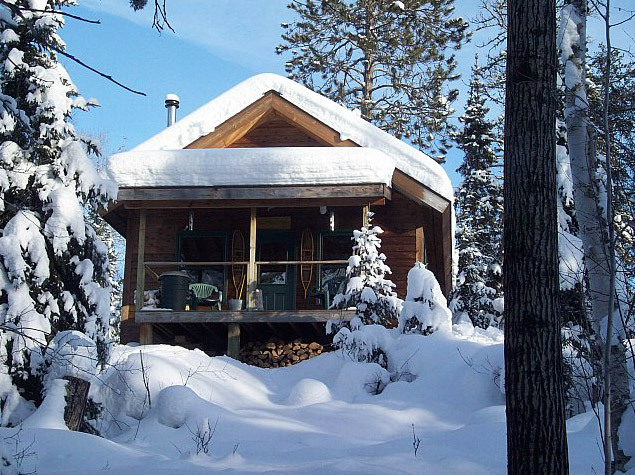 We have the perfect remote rental cabins. 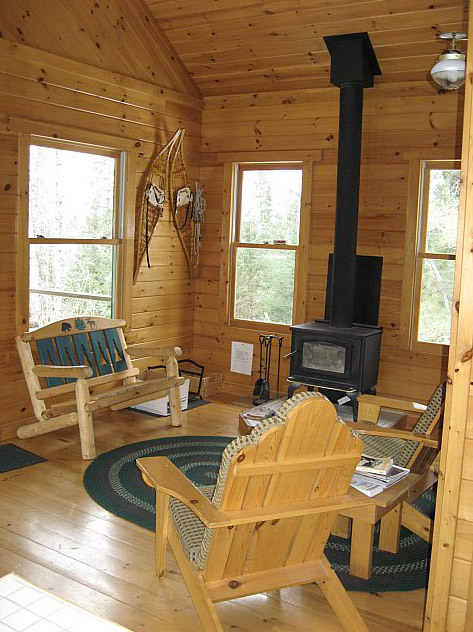 Located in northern Minnesota near the famed BWCA, Wolf Point cabin and Big Pine Cabin are remote enough to provide sanctuary from the hurried pace of modern life. No roads. No electricity. No Traffic. No Telephones. Just the joy of relaxation amid the sounds of nature. Close by is Ely, Minnesota, with its own very distinct atmosphere and a real feeling of wilderness adventure. Paddling, Kayaking, Hiking, Skiing, Snowshoeing, Dogsledding, Wildlife Viewing. We can suggest day trip destinations or ideas for you. To experience a real wilderness outing yet have comfortable accommodations. check us out. You won't be disappointed. See you soon.